Blackstrap molasses is just one type of molasses, the dark liquid byproduct of the process of refining sugar cane into table sugar. It is made from the third boiling of the sugar syrup and is therefore the concentrated byproduct left over after the sugar’s sucrose has been crystallized. It is what amounts to the dregs of the barrel. 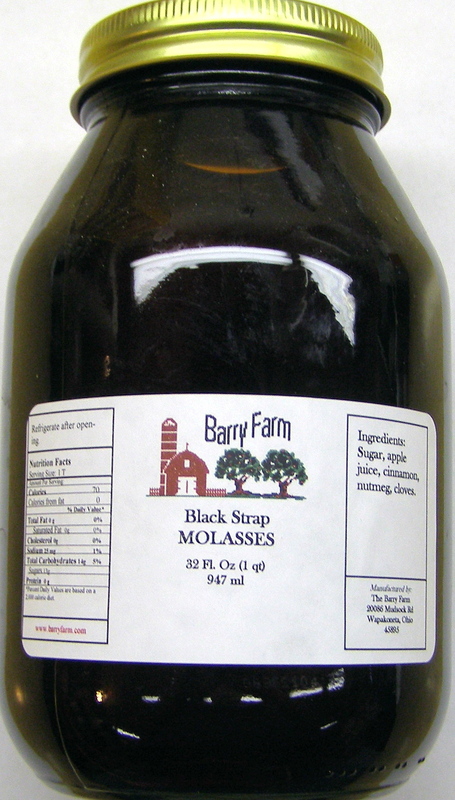 The resulting molasses (blackstrap) is very dark and has a robust somewhat bitter-tart flavor. As the final product, blackstrap molasses contains the lowest sugar content of the molasses, but has more vitamins, minerals, and trace elements (iron, potassium, calcium and magnesium) found naturally in the sugar cane plant, making it more nutritious than most other sweeteners. 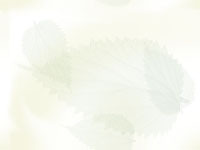 Used in a variety of baked goods, particularly meat and vegetable dishes, as a sweetener and coloring agent. It is also widely accepted as a "health food". It can be used in any number of recipes and is particularly suitable for ginger snaps, soy based sauces, licorice, and canned baked beans. Cream butter; add molasses. Blend flour and salt and stir in nuts. Add flour to creamed mixture and blend well. Shape dough into small 1" balls. Place 1" apart on ungreased baking sheet. Bake in moderate oven 350ºF for 25 min or til lightly browned. Roll in confectioner sugar while warm. cool on racks. Makes 4 dozen.